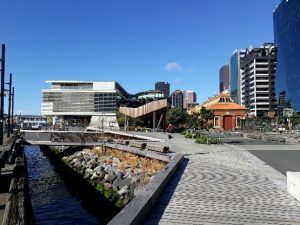 Build Wellington (formerly City Shaper, the development arm of the Wellington City Council) undertook the redevelopment of a significant area of public space around the new PWC building on site 10 at North Kumutoto on the Wellington waterfront. 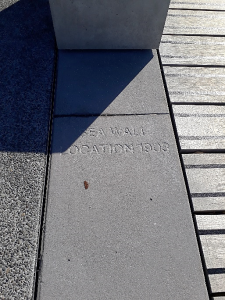 This is an area which features a number of significant historic heritage assets. 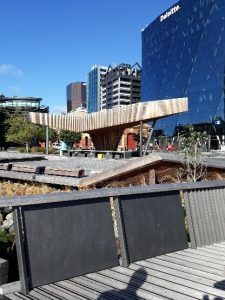 Our brief required that we provide heritage architectural services input into aspects of the development of public open space within the North Kumutoto landscaping works in association with Isthmus Group. Review design of heritage items.